”To whom we belong? On the crossroads of youngsters' multiple identities"
on the 4th - 7th October 2018 at University of Tartu, Estonia is cancelled! We have different identities what interplay with each other: religious or non-religious, civic, national, regional and local identities, gender and other. Identities may be hidden, tacit, public. Identities and the way they are constructed may build bridges or rise tensions between people, they may become building blocks or stumbling stones in dealing with one’s life. How are the decisions made about young people's identities? Who decides? How different and sometimes even contradicting identities are reconciled in one’s identity? How policies and discourses about identity are shaped in the context of family, faith community, school and other places? What are the ways in which religious identities may be revealed in the context of secular school? How students with nonreligious identities feel in RE lessons? What identities could be (actively) supported in schools? What are the policies on curriculum level, understandings of teachers and students on these issues? Prof Robert Jackson "Researching young peoples´identities: A discussion of the interpretive approach"
Prof Siebren Miedema "How to make sense of it? On the crossroads of worldviews and religions in education"
The event is organized through the Graduate School of Culture Studies and Arts (GSCSA) at University of Tartu, and supported by the School of Theology and Religious Studies at University of Tartu. You are warmly welcome to join lively discussion in Tartu! 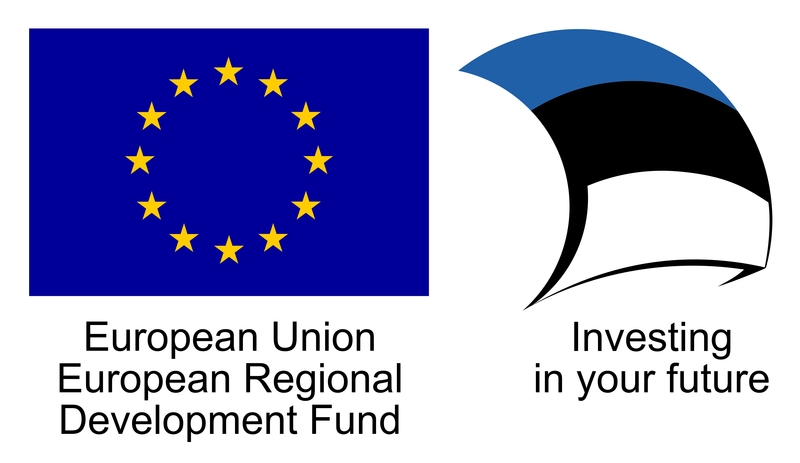 This event is supported by the University of Tartu ASTRA Project PER ASPERA (European Regional Development Fund).